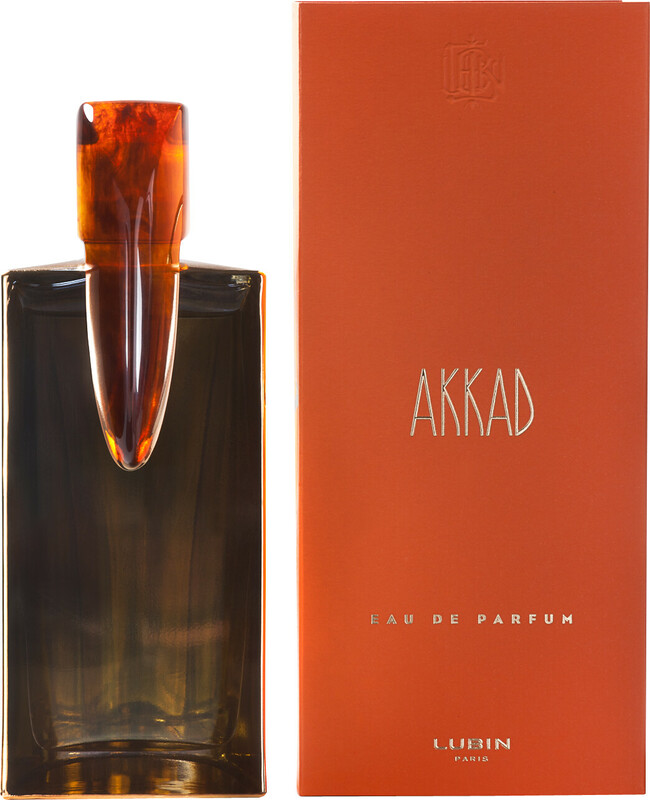 Indulge in the precious riches of the Lubin Akkad Eau de Parfum, a dark and sensual fragrance for men and women. Dominated by a luminous amber nuance, this mystical scent takes its inspiration from ancient tyrants, combining the lavish pleasure of sacred treasure with its opulent blend of refinement. Smokey and endearing, its warm and radiant composition tells a tale of rapture, delighting the senses of its wearer with its hedonistic blend. As smoky as the air that closely surrounds Akkad’s mythical empire, glowing amber lights up the fragrance from the base, igniting the invigorating nuances of mandarin and cardamom. Sensual in its composition, cherished frankincense accentuates the balsamic tones of creamy vanilla and stryax.